Love the Red Bull Air Race? 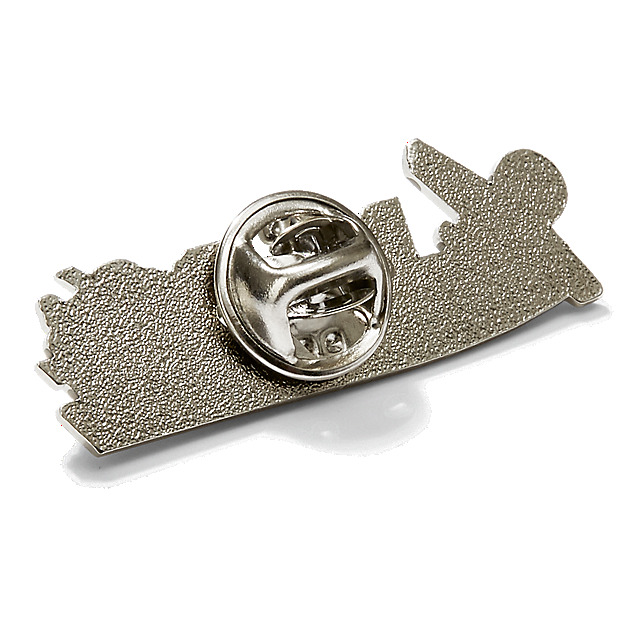 Can’t get enough of pins? 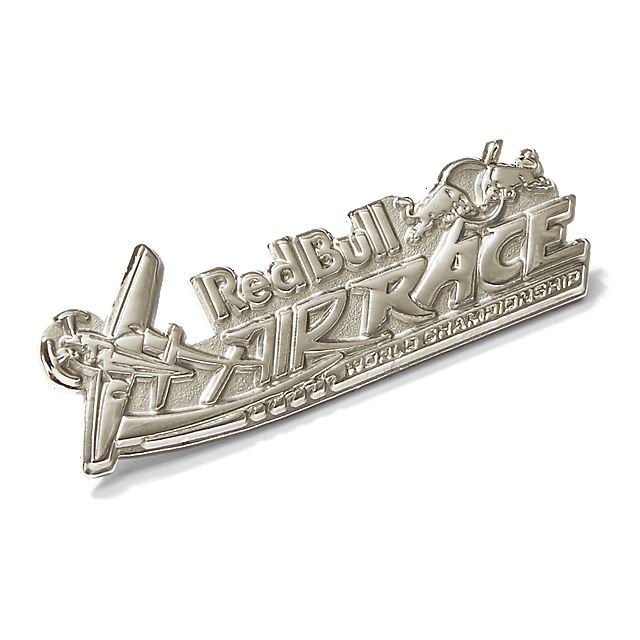 Pin your passion to your jacket, board or bag with this smart metal pin in the shape of the Red Bull Air Race logo.